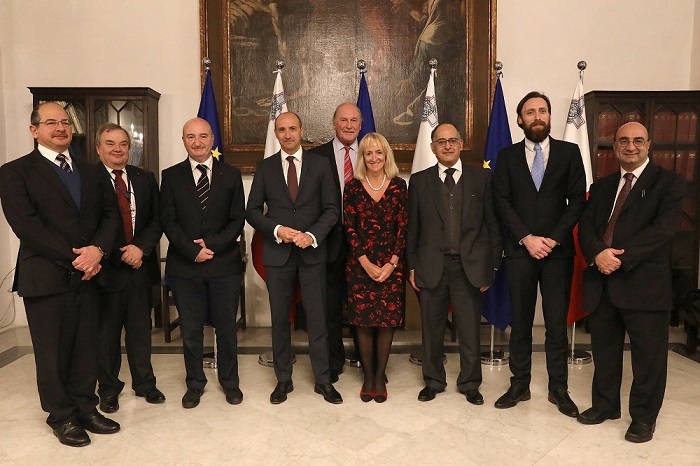 The Deputy Prime Minister and Minister for Health, Dr Chris Fearne, has announced that as from June onward prestigious examinations by the Royal College of Obstetricians and Gynaecologists will be taking place at Mater Dei Hospital. The exams will be for doctors specialising in gynaecology. This development was announced following a meeting held between Dr Fearne and a delegation from the Royal College. Dr Fearne said examinations of this nature are not only beneficial to Maltese doctors but will also continue to illustrate that Mater Dei Hospital is a centre of medical excellence.